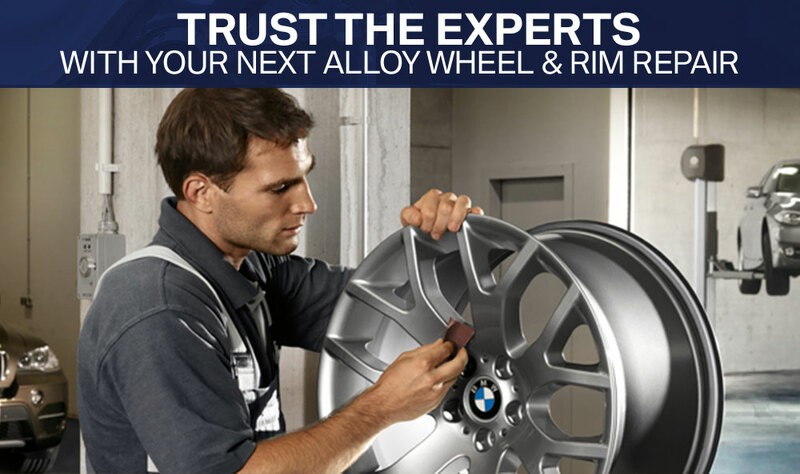 You don't trust just anyone to drive your luxury vehicle, so why trust just any service center with your alloy wheel or rim repair? Trust the experts at BodyWorks by Murray Motor Imports to repair any scratch, any ding or any blemish on your wheels. Our state-of-the-art body shop is managed by expertly trained professionals who can offer a number of services including alloy wheel and rim repair. It's why more and more luxury car drivers from Denver and Aurora choose us for all of their automotive repair needs. Fill out our quick and easy form now to schedule your complimentary consultation today! You can also give us a call at (303) 214-6417 or visit us in person at 2201 S. Wabash St. in Denver.